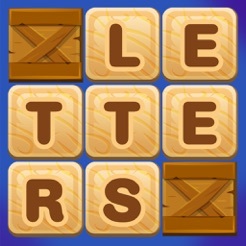 The best fun word puzzle game! In this free word search puzzle game you will enjoy over 800 levels that will push your brain to the max. The increasing difficulty of levels and puzzles are going to challenge even the word geniuses, while still providing dozens of hours of fun! Can you become the ultimate word searcher? In this mobile word finder game you will join the Tamarins and friends on their quests to beat the Owls using your word knowledge to progress through a world of word search fantasy. Also, can you beat your friends’ score? Slide your finger over the letters, form words and see them explode to complete the hundreds of puzzles we have created just for your brain. Are you smart and ready to test your spelling, vocabulary, word search and language skills? Each of the hundreds of levels will present you with a different board and different word search puzzles. 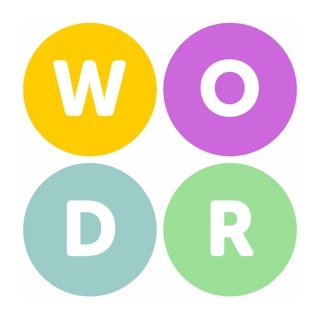 It’s up to you, fellow word searcher, to workout your brain, find the longest words and beat the challenging puzzles to become a human dictionary in this wordfinder game. More words and less bugs = more fun! Please write a review and let us know what you think about the game. My battery is almost dead!!! Literally downloaded this game. It was light out. Now maybe 2 hours later I get a message of low battery!! 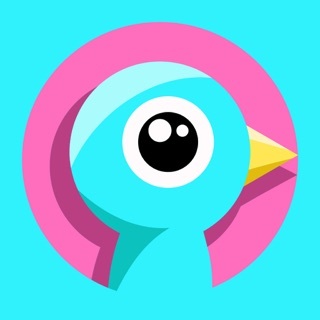 TOTALLY addicting game, fun and includes challenging yourself to practice your vocabulary. Which at my age tends to decrease as our memory fails!! LOL. This game is an absolute must and it is 100% free brain training. 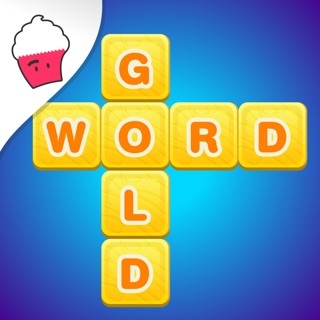 I just started playing this game as I like word games. So far I think it's terrific. And will keep playing as long as it keeps me thinking hard to find longer words. I get tired of 3 and 4 letter word games. I got to level 14 and it says try the hammer for free. There is no hammer and freezes up; can’t move forward... It’s unfortunate because I was really enjoying it, but I’m going to delete it now because I can’t even move forward at this point.